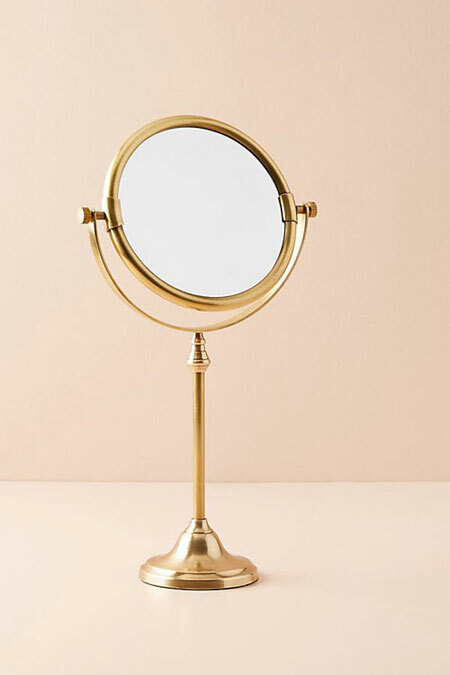 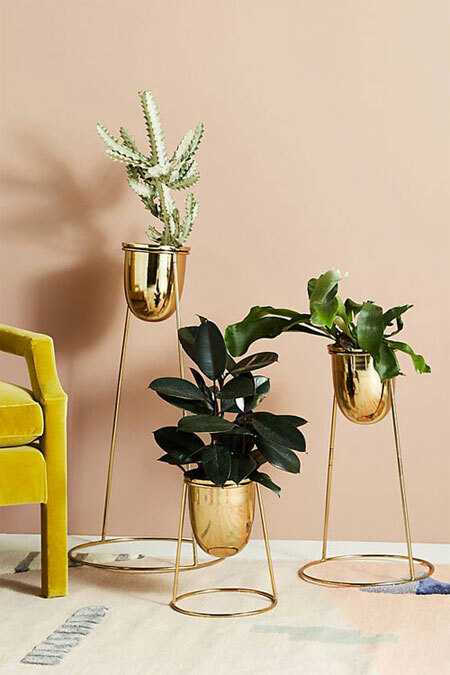 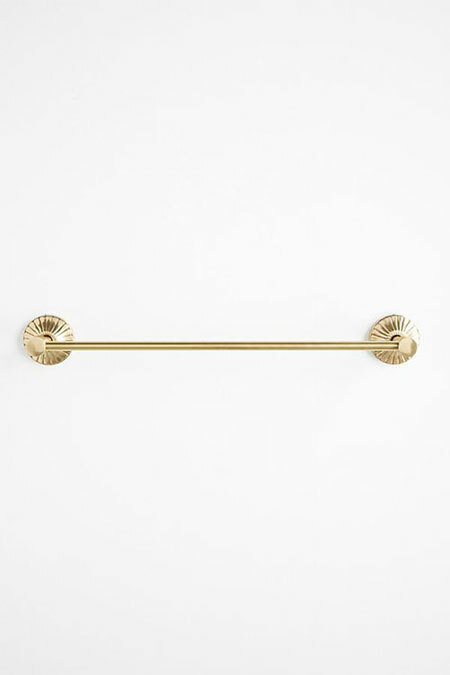 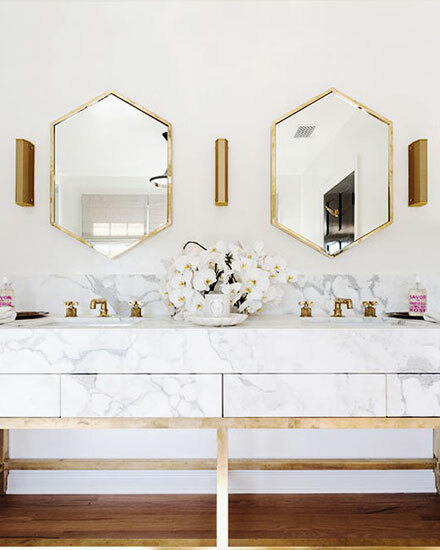 There is something about a hint of gold that elevates the look of any interior space. 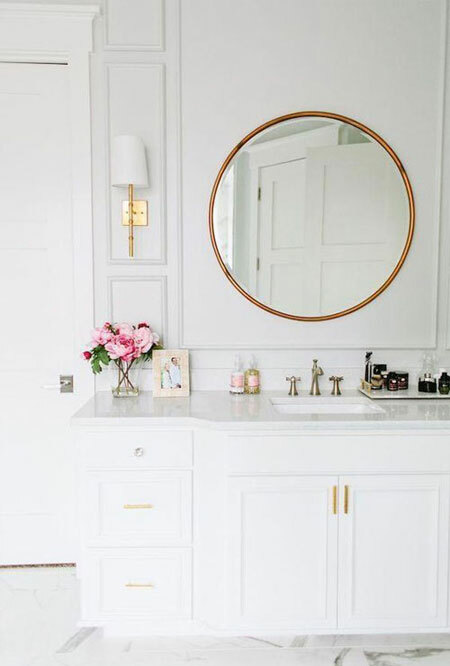 We love this classy and elegant color, especially when combined with a white minimal background. 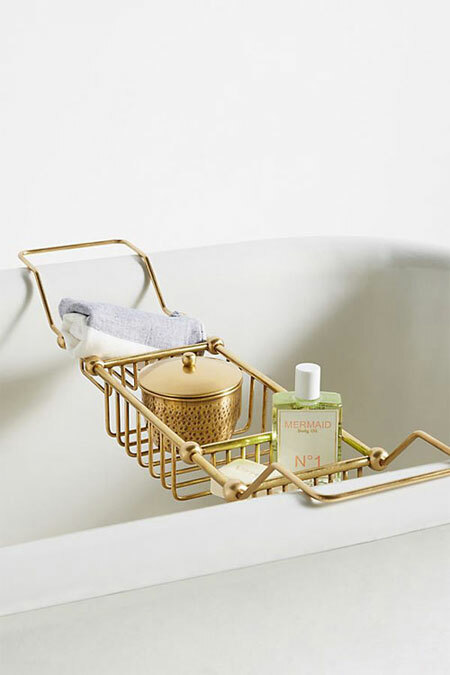 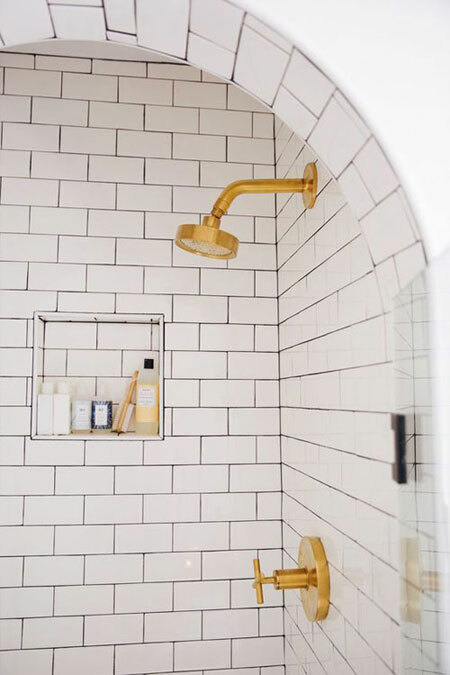 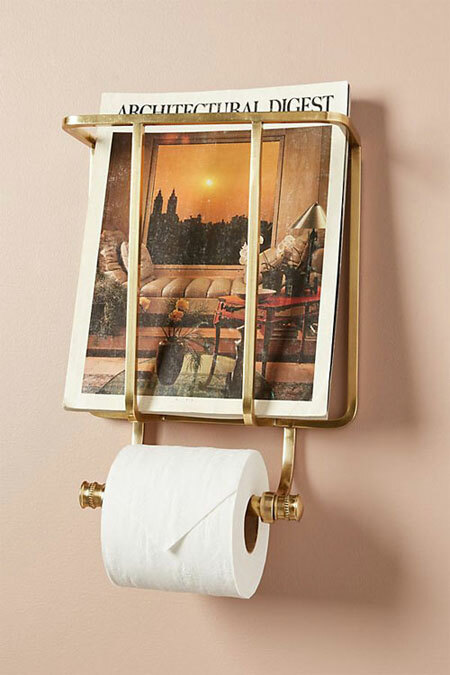 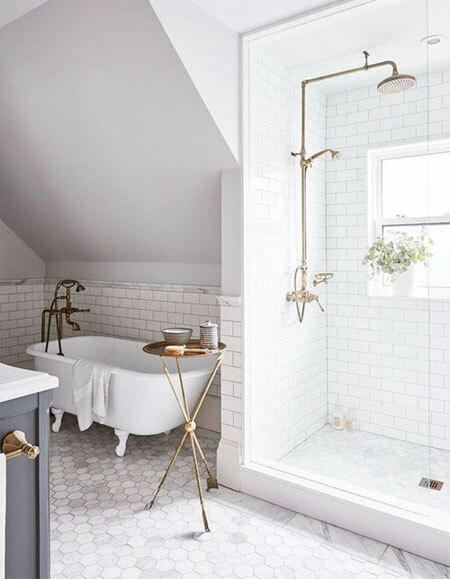 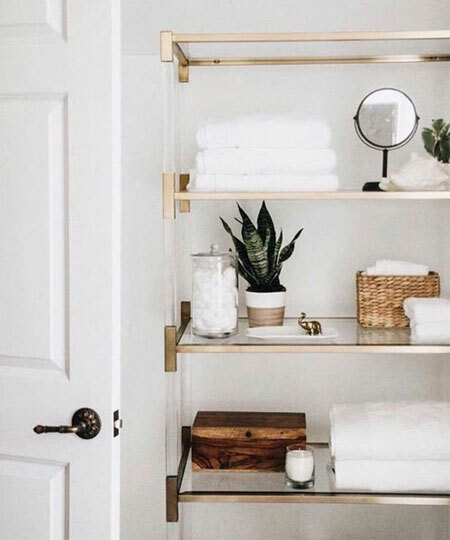 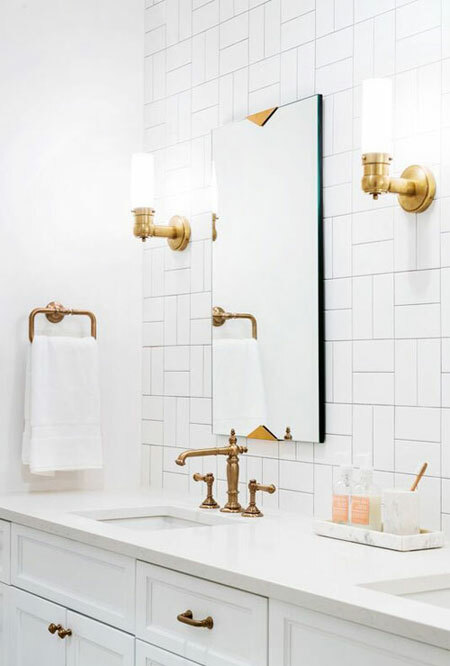 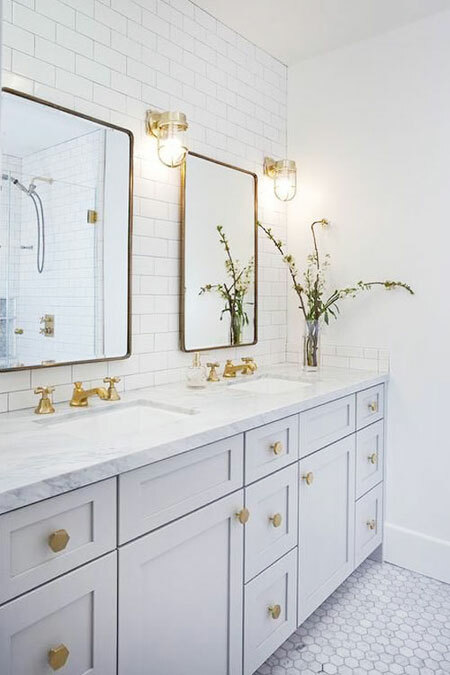 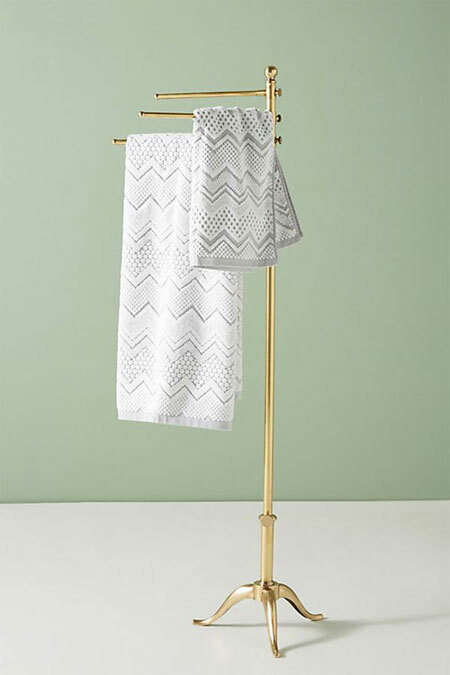 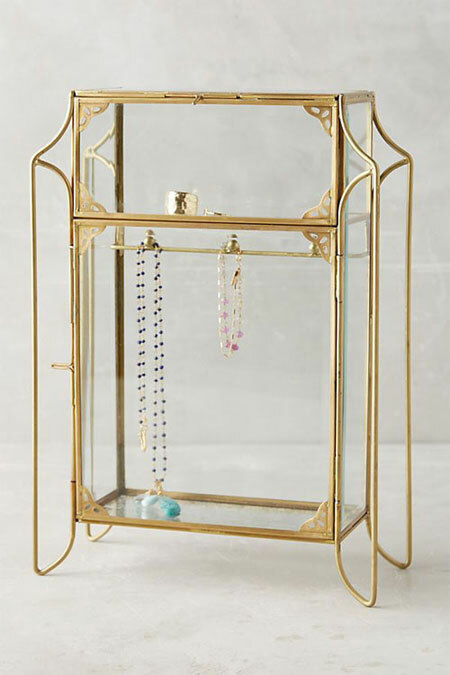 Here we found beautiful bathroom interior design inspiration with gold fixtures and accents.